Is your preschooler ready to learn letters, colors, shapes, and numbers? With the full-color teaching aids found in the Horizons Preschool Resource Packet, he'll learn these foundational concepts and more! 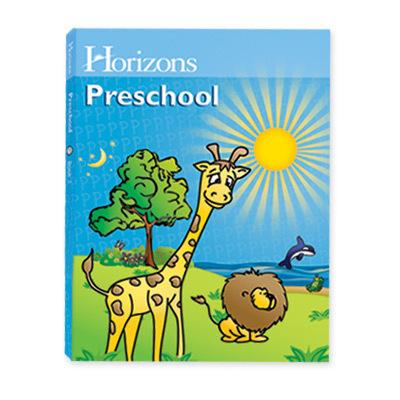 Resource Packet is included in the Horizons Preschool Curriculum and complements lessons 1-180. Can be purchased separately. Don't let your preschooler's early childhood education fall behind. Order the Horizons Preschool Resource Packet today and discover the joy of giving your child a lifelong love of learning!